Looking for the perfect place to get away from it all? We searched the world and turned up 10 dreamy islands unknown to the average U.S. traveler. These little patches of unspoiled paradise, from the Great Lakes to the South China Sea, are relatively affordable and easy to get to. And the idea of getting stranded on any one of them would be, well, absolutely OK with us. Midwesterners need not go far for a secluded island paradise. 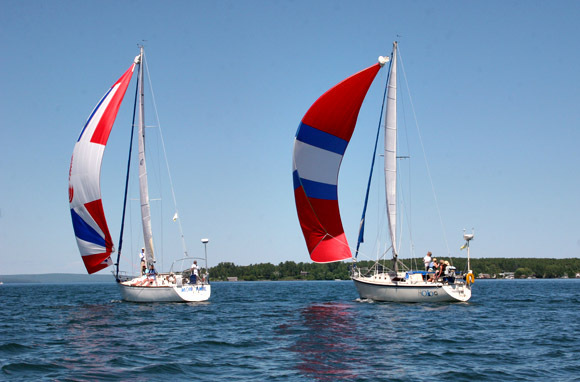 Part of Wisconsin's Apostle Islands archipelago, Madeline has many trappings of a tropical oasis—sandy beaches, sailing charters, sea caves, cliff-jumping, and even stand-up paddleboarding. No wonder the population swells in summer. Visit in winter and you can make first tracks on a dogsled or see ice caves. Kayak to sea caves, historical lighthouses, and a century-old shipwreck with Adventure Vacations or Living Adventure. Raise a glass to live music at the quirky Tom's Burned Down Cafe. Don't miss locally caught trout on The Pub Restaurant & Wine Bar's beachfront patio. Board the Madeline Island Car Ferry (25 minutes) at Bayfield. You can also walk onto the ferry and rent a bike or moped from the island's Motion to Go. In winter (mid-January through February), arrive by air-propelled wind sled or drive the ice road. 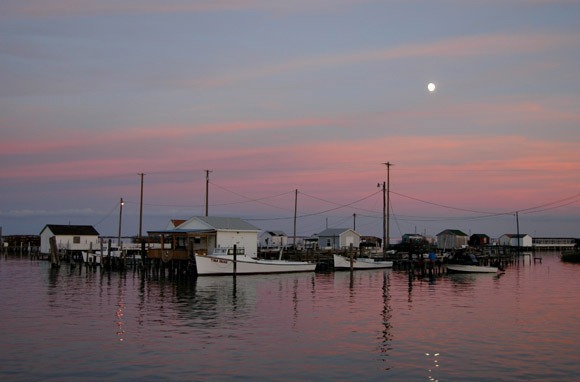 This little island 12 miles off of northern Virginia is one of the last isolated fishing villages left on the Chesapeake Bay. Out here it's a completely different world. Locals speak in a thick accent that sounds like a cross between Elizabethan English and the Old South. They drive golf carts on the virtually carless island. And the salty Tangier watermen still carry on the centuries-old tradition of harvesting crabs in the bay. During a waterman tour, a Tangier captain teaches you how to pull crab pots. Try the incredible crab bisque and crab cakes made by wives of watermen at Fisherman's Corner Restaurant. Rent a free kayak at the Tangier History Museum and Interpretive Cultural Center and follow the island's water trails. Three seasonal ferries (one to one-and-a-half hours) and two year-round ferries (45 minutes) link the island with mainland Virginia and Maryland. There's also a small Tangier Island Airport. A tiny link in the chain of Exuma Cays, this gem lies 250 miles off the coast of Florida in the Bahamas' famously clear turquoise waters. Many of the Exhumas are private (Johnny Depp owns one) or ultraexclusive, but Staniel Cay is an exception. Here, you can stay in a cottage on stilts over the ocean. Go for the all-inclusive package at Staniel Cay Yacht Club and get a waterfront cottage, all meals, and your own 13-foot Boston Whaler during your stay. 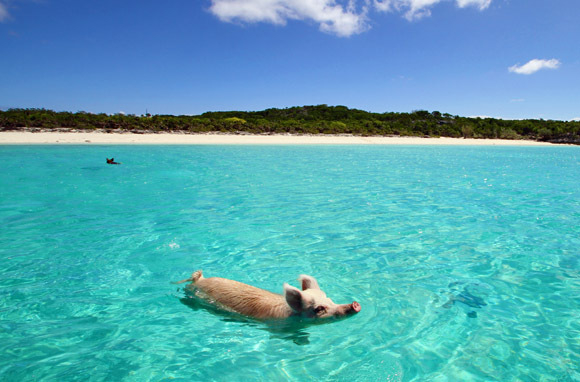 Cruise to a deserted beach or see the swimming pigs at Major Cay. Snorkel at Thunderball Grotto, a hollowed-out island and the filming location for James Bond's Thunderball. The yacht club arranges shared charter flights (two-and-a-half hours) from Ft. Lauderdale on Watermakers Air. Peaks of a submerged mountain range rise up out of the sea to form this beautiful Brazilian 21-island archipelago. The largest island is the only one populated, but throngs of vacationers never clog its perfect coves of white-sand beaches. The government restricts tourism to 420 visitors at a time. Yes, this is the kind of place you want to (and can) be left to your own devices with a little motorbike: There's just one traffic light. Two major ocean currents meet here, making it one of the world's best places to see a diverse range of marine life while snorkeling or scuba diving. All visitors stay in small pousadas whose owners take a personal interest in guests—a bit like having your own valet. Fly from Natal (70 minutes) or Recife (100 minutes), two Brazilian cities accessed by direct flights from major U.S. airports. 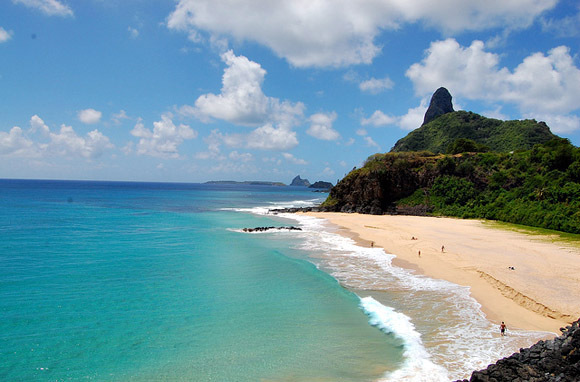 Real Brazil's 12-day itineraries include the island, Rio and Salvador de Bahia. Mighty seaside cliffs. Rugged mountain ridges. Moorland peninsulas. It's a picture-perfect Scottish scene in the Inner Hebrides islands. Filled with abundant wildlife and dramatic scenery, Mull is one of Scotland's best places for seeing whales (April through September) and for spotting the white-tailed eagle, the U.K.'s largest bird of prey. 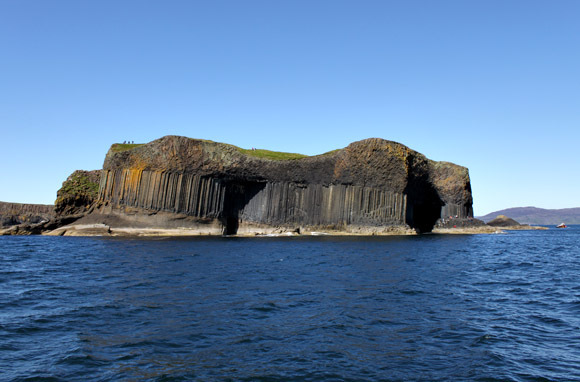 Hike the coastal and glen trails or the more challenging peaks with views of neighboring islands Iona and Staffa. Wilderness Scotland has hike-and-stay packages with the Tiroran House Hotel that include breakfast and dinner for less than $200 per person per night. In the colorful port of Tobermory, dig into fish-and-chips or the fresh scallops (a Prince Charles favorite) at the Fisherman's Pier Fish & Chip Van. Wash it down with a visit to Tobermory's malt whisky distillery. On the mainland, take a CalMac car ferry from Oban to Craignure (40 minutes), from Kilchoan to Tobermory (35 minutes), or from Lochaline to Fishnish (15 minutes). One of the last rural holdouts in Singapore, Pulau Ubin ("Granite Island") near Changi Point is a freeze-frame of Malay kampong village life in the 1960s. Thatched-roof homes sit among forested rolling hills and abandoned granite quarries. Fishermen live on kelongs, old wooden fishing houses built on stilts over the water. It's a soul-soothing escape from the highly urbanized buzz on the nearby mainland. Experience village life, thick forests, and the occasional monkey or wild pig from the seat of a rented bicycle or on a walking tour. The island is known for its great seafood restaurants, and the steamed crab is divine. 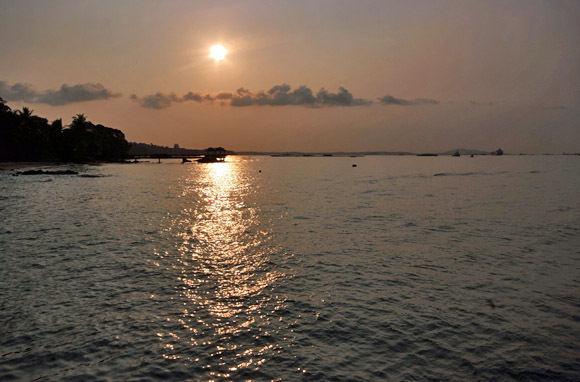 See interesting low-tide marine life at Chek Jawa or hit the sandy beach at East Coast Park. For a kampong-style stay, ride to Celestial Resort. At the Changi Point Ferry Terminal near Changi Village, take the 10-minute bumboat ride that departs once there are 12 passengers. One of 44 islands between Phuket and Krabi, Koh Yao Yai ("Big Long Island") is the largest but not the most developed. Here, where mass tourism hasn't taken hold, locals earn a modest living by fishing, rice farming, and working the rubber plantation. You can stretch out on footprint-free sand and really feel like you're staking out an undiscovered place. Since your dollar goes further in Thailand than most destinations, the island is quite affordable. See local life on a bike ride. Or rent a long-tail boat and go island-hopping to Khai Nok and Khai Nai for great snorkeling. 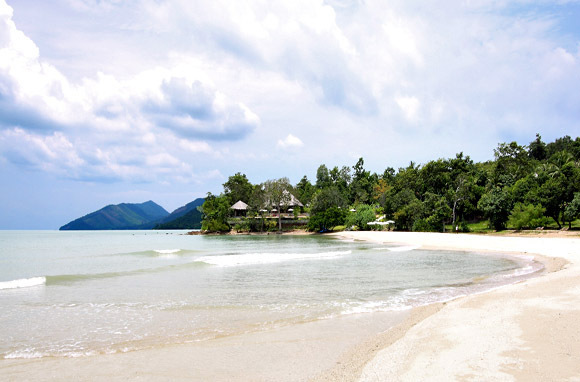 Koh Yao Yai Village runs various types of tours and have private thatched-roof bungalows furnished in old Thai style. Fly into Phuket International Airport. Nearby ferries (60 minutes) and public speedboats (30 minutes) operate from piers in Phuket. Multiday Journeys Within tours start in Phuket, stopping in Koh Yao Yai and Krabi. With waters tinted the purest shades of blue and mountains covered in every hue of green, Kosrae is a speck in the vast sea between Hawaii and Guam. This lush spot just north of the equator enchants with cloud forests, mangroves, waterfalls, and soft, sandy beaches. On Kosrae locals still follow traditions of carving and canoe-building. Look out to sea and you'll likely find fishermen and women working from a canoe or locals practicing for annual canoe races. Dive or snorkel among some of the world's last remaining pristine fringe reefs, a sunken pirate ship, a wooden whaler, and planes from WWII. Explore haunting 13th-century ruins, or paddle an outrigger canoe through mangroves. At Kosrae Village eco-lodge and dive resort, you can sleep in a private cottage on a sandy beach for $119 to $169 per night. 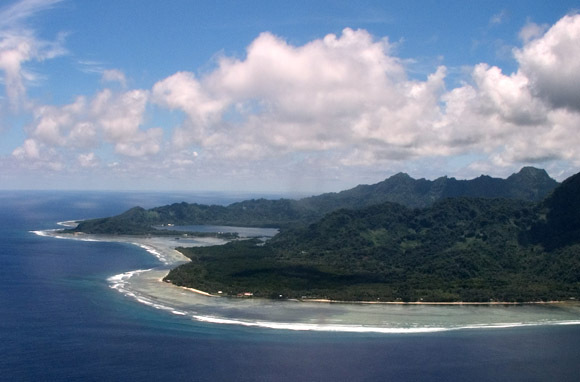 Continental (which is merging with United) flies to Kosrae. The airline is part of the Star Alliance, which sells a Micronesia Airpass with great savings if you want to visit multiple islands. 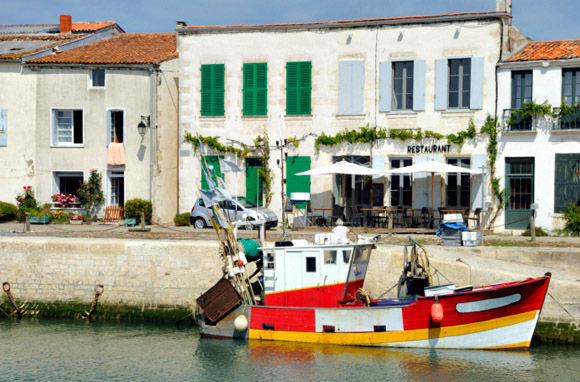 Off France's west coast, this charming vacation haven is connected to La Rochelle by a two-mile bridge. You'd think a place this accessible to Europe's population would be jammed with commercialism. Instead, the majority of Île de Ré is protected. Vineyards, forests, dunes, and salt marshes, where fleur de sel is still gathered using traditional methods, are all part of nature reserves. Although the population spikes in summer, there's still a quiet simplicity soaked up in the understated style you'd expect from the French on holiday. Absolutely flat terrain and more than 60 miles of well-used bike paths have prevented an automobile invasion on this popular island. Rent a bicycle and cruise to natural, unannounced beaches and across pungent salt marshes. Stop and buy a basket of oysters from an oyster farmer, or explore one of 10 villages. Catch a TGV high-speed train from Paris (three hours) to La Rochelle and connect with a bus or taxi to the island. This easygoing island, tucked between the B.C. mainland and Vancouver Island, is the quintessential snapshot of West Coast life. Its residents—free-spirited artists and musicians, retired millionaires, and organic farmers—have abandoned the fast track to build lives rich in community and natural beauty. Get a glimpse on an artisan studio tour, which takes you to a lavender farm, a cheese shop, a jewelry maker, and more. Wander down to the Ganges dock for fresh crab. Explore coastal tidepools at Ruckle Park or swim at Vesuvius Beach. Pick up local produce at the Saturday Market and take it to Salt Spring Vineyards for a picnic with your wine tasting. Splurge on a stay at the Hastings House or find excellent value at Salt Spring Inn, which overlooks the main village and harbor. 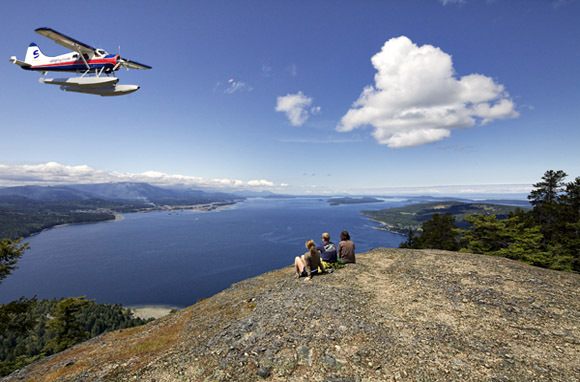 Harbour Air and Salt Spring Air seaplanes fly to the island (30 minutes) from downtown Vancouver. Salt Spring Air also flies from Vancouver International Airport. B.C. Ferries connects from the Vancouver area (one-and-a-half to three hours).